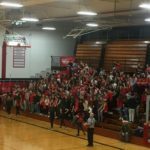 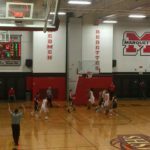 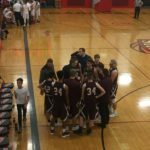 Marquette, MI – February 2nd, 2018 – The Marquette Redmen Boys High School Basketball team defeated the Menominee Maroons for the second time this month with a final score of 67-31. 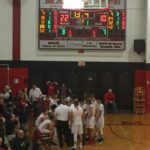 This game was very quick as the Marquette Redmen assaulted the Maroons from tip-off and did not let up for the entirety of the game. 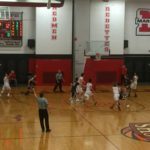 Redmen played full court pressure early on and maintained a strong defense and the Maroons were simply unable to compete against the older and more experienced Redmen. 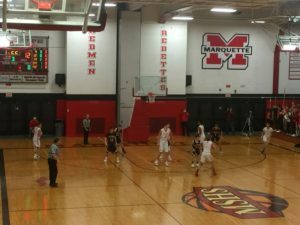 The game was all Redmen, all the time, Marquette dominated the court and pushed the game into a running clock early in the 3rd frame, and finished out the game with all 5 starters on the bench with a final score of 67-31. 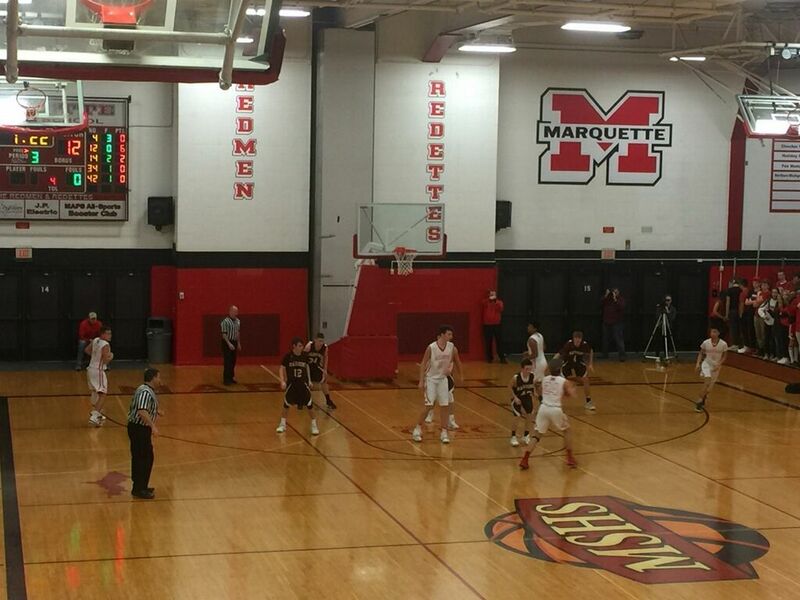 Every Redmen player on the team played ball in the first half. 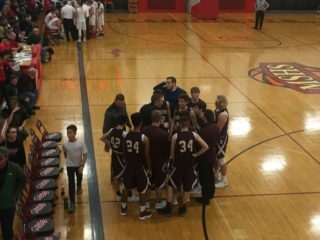 The Menominee Maroons are still young and struggling to find themselves and their strategy at this point in the season, but they at never point gave up. 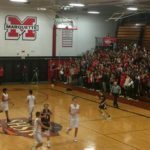 It was evident the audience did not disparage the Maroons and so the boys in the end when it was said and done played a fun and friendly game of basketball and the Marquette Redmen I’m sure along with myself wish Menominee great vibes as they press on for their first victory. 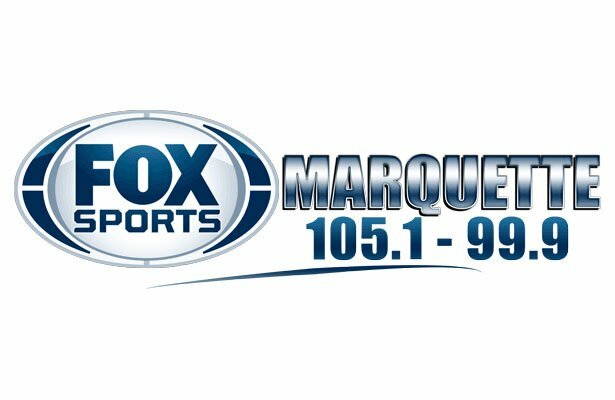 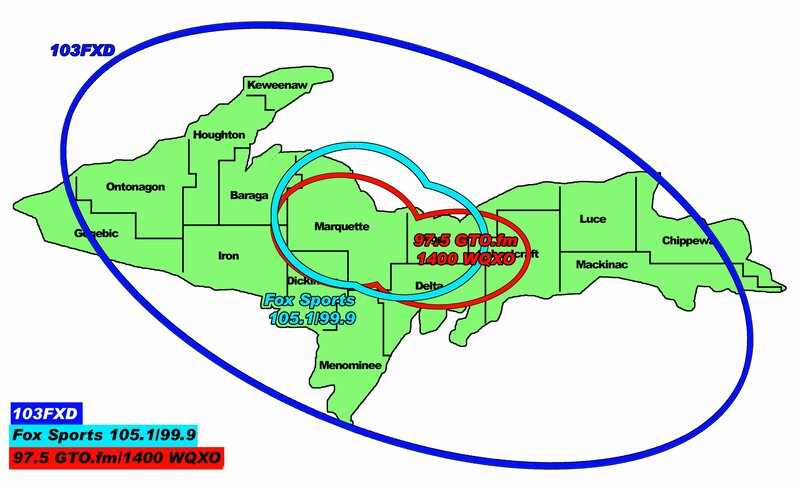 Click here to listen to tonight’s broadcast from the Fox Sports Marquette Audio Archive!